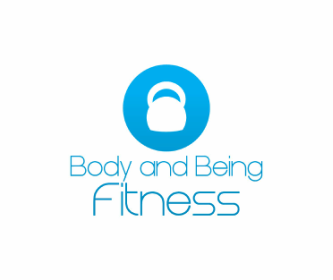 At Body and Being Fitness we offer a unique approach to health and fitness that includes an integrated approach towards mind, body and spirit. If​ you're tired of not achieving your fat loss goals or are looking to reduce stress, we can help you to create balance in your life. We specialise in fat loss techniques, body composition and advanced personal training. Using in depth nutritional analysis and frequent fitness testing, we will monitor where you are and where you can go. The possibilities of what you can achieve are limitless. We will support you every step of the way and motivate you to push forward and achieve your goals. Personal training isn't just for the wealthy but is for anyone who wants to make a change. Our mentoring system and one-to-one personal training will help you to create a healthier and fitter future.